My first day in the school.. I announced my name and asked the kids (Grade 4 & 5th clubbed in one room) what they wanted to learn. One kid gave his book with a lesson from Rabindranath Tagore opened for me to teach. I was skeptical to start in English as I wasn’t sure how much they were able to understand. The moment I started reading and translating each line into Kannada, all the kids started to concentrate and repeat after me. Kids and I equally were excited with the team effort. Grade 1 and 2 kids were extremely eager to learn too and I spent about 40 minutes with them teaching some basic household items in English. Clock moved to 11:45 AM and none of the kids wanted to go back home. I had the same feeling and wanted to spend more time with them. I was respectfully reminded of the time by the regular teacher there. 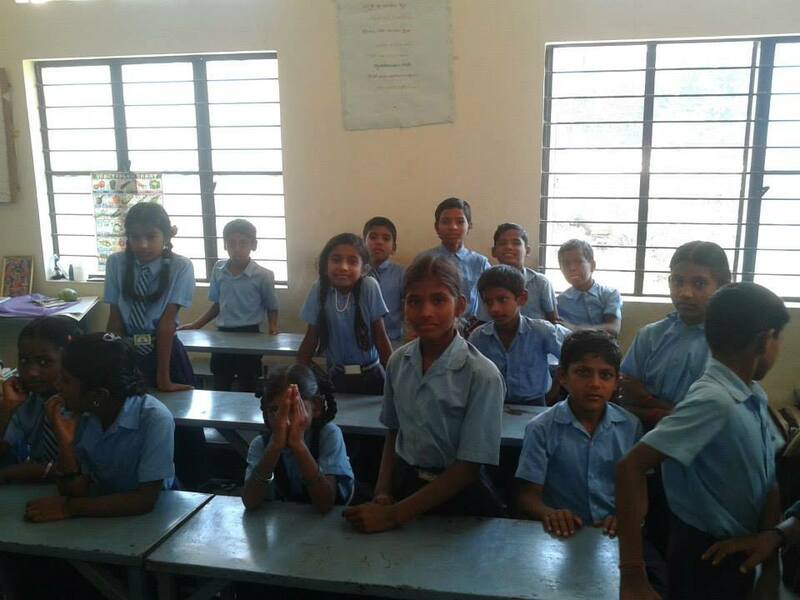 It was great experience overall and I wish to teach them on a daily basis…If the school agrees..
Posted on March 20, 2014 by shlokorg	• This entry was posted in Social service. Bookmark the permalink.